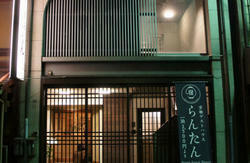 A-yado Gion Guest House recently opened in the cultural center of Japan, Kyoto. 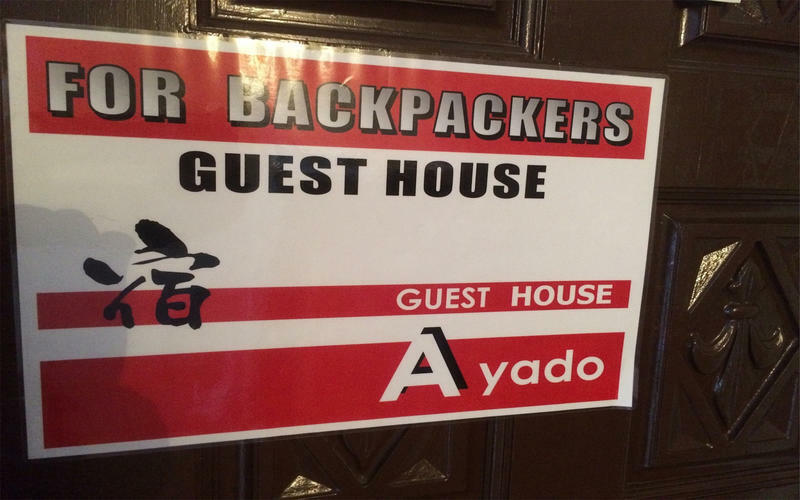 It's one of the most conveniently located guest houses for Kyoto explorers, located right in the middle of the city center, 5minutes on foot from the main railway stations of Hankyu and Keihan. 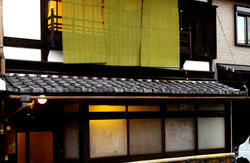 Furthermore, our accommodation lies in the middle of the exclusive Geisha district, Gion. This area is made up of hundreds of Japanese old-style houses, Machiya, alongside a beautiful small stream, Shirakawa. In the evening these streets are colored with beautiful illumination from restaurants and Geisha walking around. It is the best place for the travelers to get in touch with the profoundness of Japanese culture. Not only accessible to all the beautiful spots in Kyoto, the location makes it easy for you to reach exciting surrounding cities such as Nara, Osaka and Kobe and to enjoy lively nightlife in Japan. Reception: Open between 8:00 and 21:00. Check-in time: Between 15:00 and 20:00. Guests can come to the guest house before 15:00. 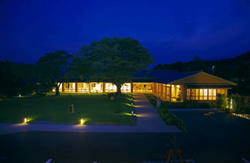 Last check-in is at 20:00 on the day of your reservation. Please note that if we have not heard from you after 20:00, the reservation will be cancelled. 10:00 Am. Please let us know in advance if you would like to lengthen your stay. We do not have a curfew or lock-out time. If you wish to cancel a reservation, please let us know two days before your arrival date. A cancellation fee will be charged if we receive notice of a cancellation on the day of the check-in or on the day before. In the event that we do not receive a cancellation notice, all reservations will be automatically cancelled. Cancellation treatment Last check-in time is 20:00 on the reservation date. Please note that in the event that the cancellation notice is not received even after 20:00, we cancel the reservation. Please pay charges for your stay in full upon arrival. If you wish to cancel or make changes to your reservation during your stay, please let us know two days prior to the date/s you wish to cancel or change. If we receive notice two days prior to the reservation/s being cancelled, the accommodation charges you have paid will be fully refunded. You can use VISA and MasterCard. > Getting the bus number 206 from “Krasuma-chuo guchi bus stop”, getting off the bus at “Gion bus stop”, and walking for 5-minute.